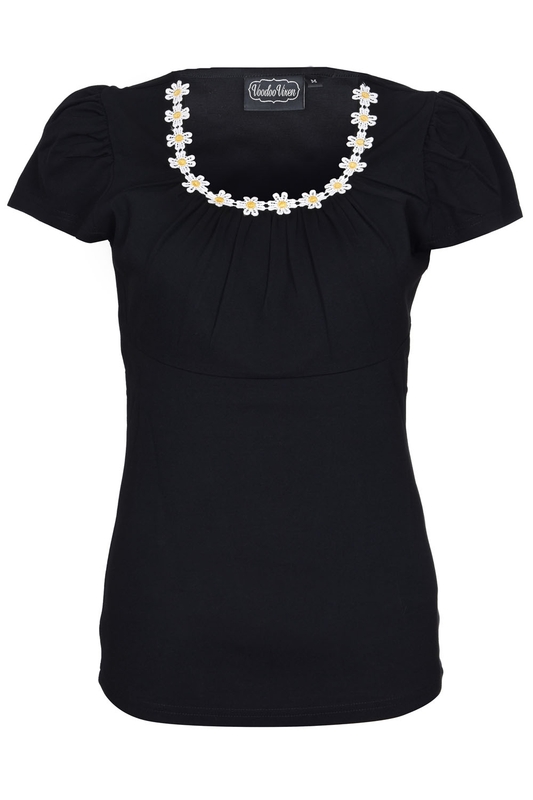 Daisy is your perfect summer top; simple and flattering and features her own daisy chain neckline. Could anything be any more summery? Love the look? Can’t get enough daisies? Check out our Bee dress!